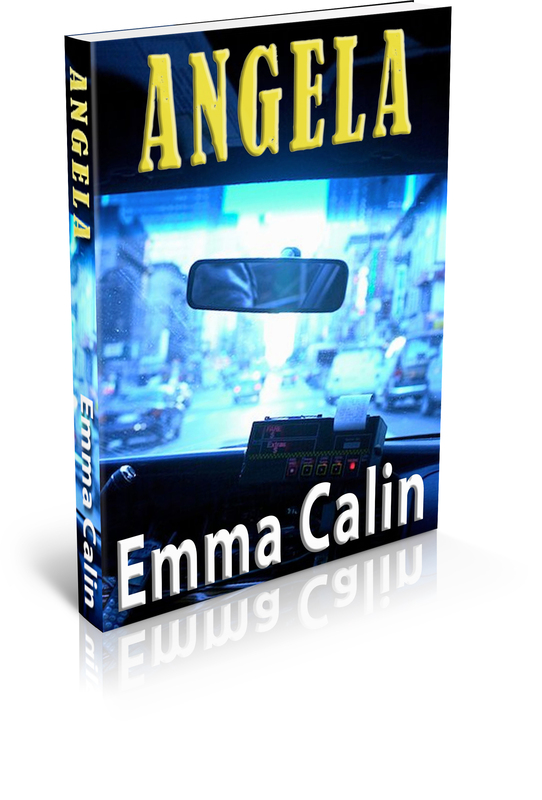 Another new release from Emma Calin in the ‘Love in a Hopeless Place’ series ANGELA, is now FREE in digital format on Amazon in the USA and the UK and on Smashwords. A snappy short story – another ‘Tale of the Unexpected’ from Emma to complete the set of five gritty urban adventures – this time with a paranormal twist. The five titles in the Love in A Hopeless Place Collection – a series of stand-alone short stories and novelettes linked by a common theme. Social Realism for the 21st Century. This entry was posted in Angela, Book Launch, Giveaway, Publishing and tagged Angela, angels, Emma Calin, Kitchen Sink dramas, Love in a Hopeless Place Collection, metaphysical, paranormal, short story, social-realism, Taxi by Gallo-Romano Media. Bookmark the permalink.